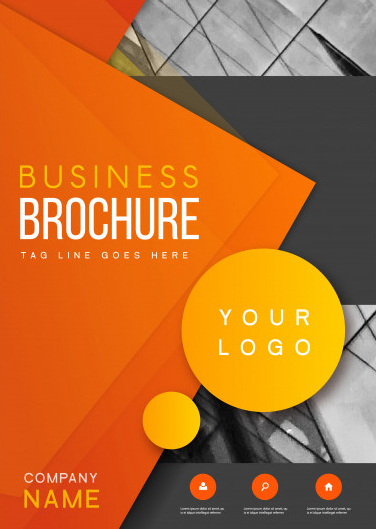 Etobicoke Logo Design and Branding Experts at VOOFA are offering cheap low price Brochure Design, Flyers, Business Card Designs, Booklet Designs, PDF presentations and more. We have designed more than 5000+ designs for our clients that have been published and printed successfully. If you are in Etobicoke, Ontario and you are looking to get your Logo or any graphic design done by experienced graphic designer, then contact us and you will not be disappointed. Avail our discounted pricing for logo branding and flyer design today! Why Choose VOOFA for Graphic Design Services? We have successfully delivered graphic designs such as Logo Designs, Brochure Design, Flyers, Business Card Designs, Booklet Designs and Corporate folder designs for our clients in Etobicoke, Ontario. Our graphic designs have worked for a variety of businesses and therefore understands the standards that a design requires in order to catch customers attention. Being the industry leader in the graphic design arena, VOOFA has managed to offer graphic designs at low prices keeping in mind the shoe string budget that a lot of small business owners, entrepreneurs and startups have. This kind of pricing where the quality of design is high end but the pricing is pretty low helps you to get started with your dream venture. Our goal is to help as many businesses as possible to fast pace their career in their choice of profession and this can only happen if they hire the best, at an affordable price. This is where we come in and provide you with the best possible solution. 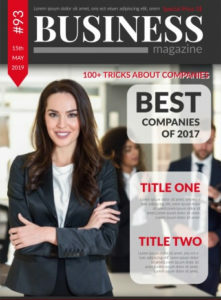 Why BRANDING for Businesses is so IMPORTANT? Branding defines the face of your company. A great logo, business card, flyer, brochure, folder, booklet and pdf presentation creates ever lasting impact on customers mind. Most of the times, a customer will tend to forget the name of your company/business but will recall the design of your logo, flyer, poster etc. As a known fact, human brain is good with imagining and especially with pictures, graphics is the key to promote your business and make it unforgettable for your clients. Branding helps in raising your business standards. If you are a small business owner who is running the company with just a name and no logo, guess what? you competition will kill your business sooner or later. Your business branding is crucial when every other company is investing so much on good and attractive designs. Branding for businesses has become and integral part of marketing and since it continues to be the first step for marketing, we suggest you to talk to our marketing consultant and discuss your project.